When the party's over what better way to say thank you than with this Silver Sparkle Gift Bag? 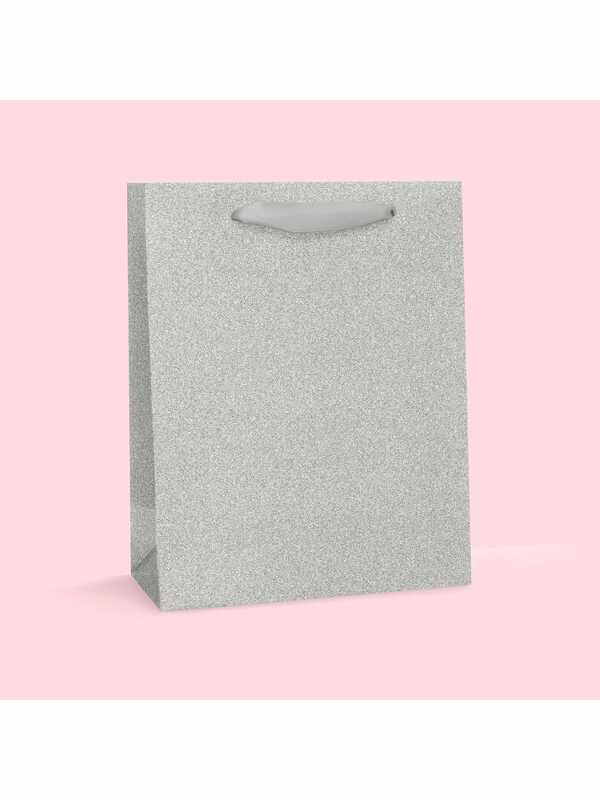 Fill this bag to the brim with favours to show your #TeamHen how much you appreciate them! It's perfect for hen parties, wedding gifts and birthdays. This gift bag features an exquisite sliver sparkling glitter effect. Not sure what to fill it with? Check out our selection of gifts for brides and hens, such as these Mini Lip Gloss Pots or these Bride and Groom Ducks. Hen Party Superstore offer a range of delivery options, including Next Day and Saturday delivery so that you can get your perfect gifts even at short notice.